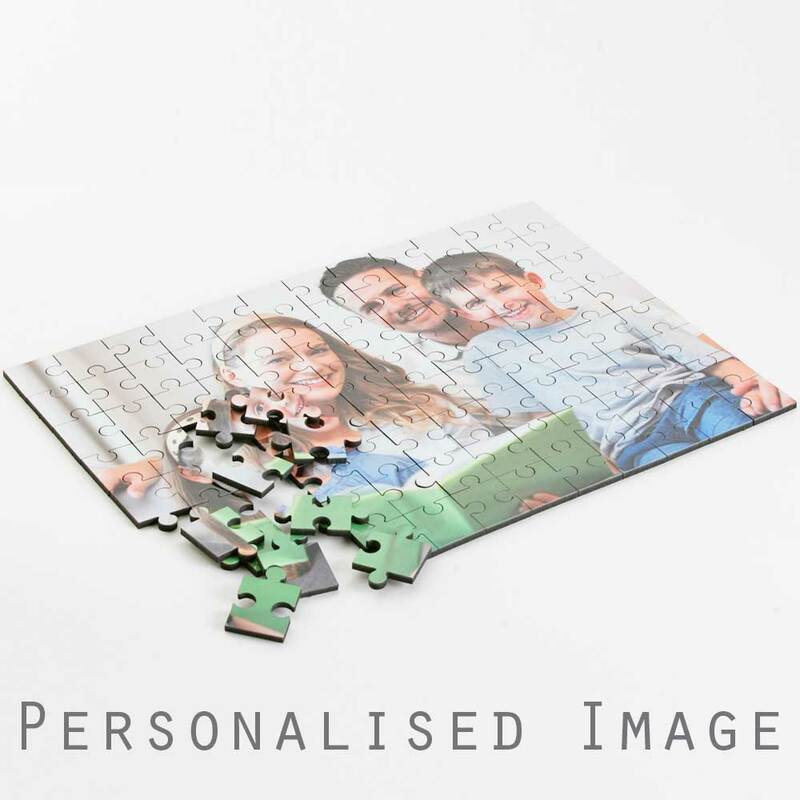 Our personalised jigsaws make a fantastic gifts for any occasion and your recipient will treasure this truly novel idea. 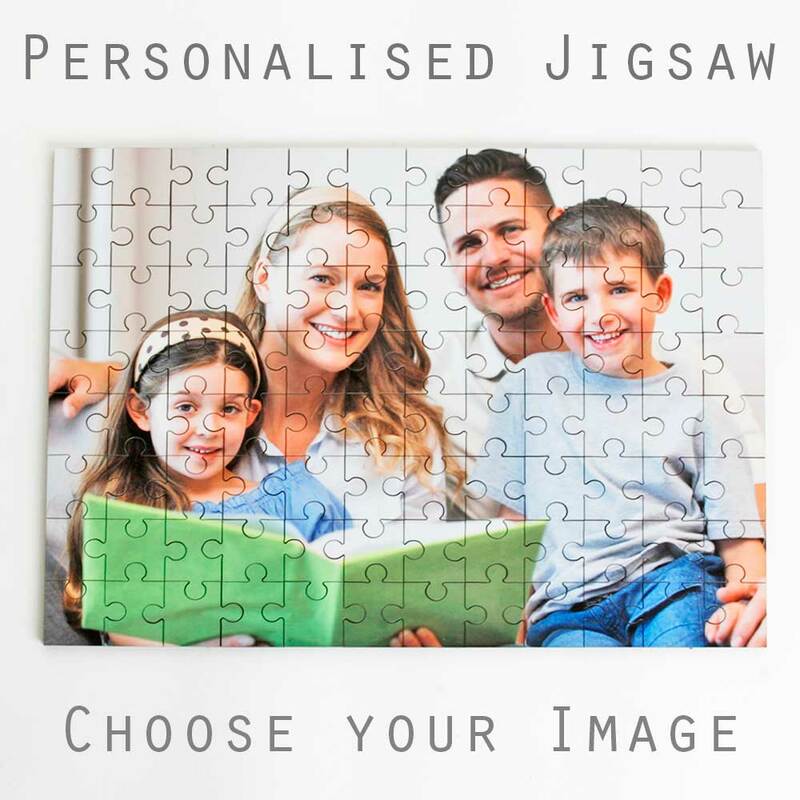 We personalise our high-gloss wooden-back jigsaws with a photo of your choice. 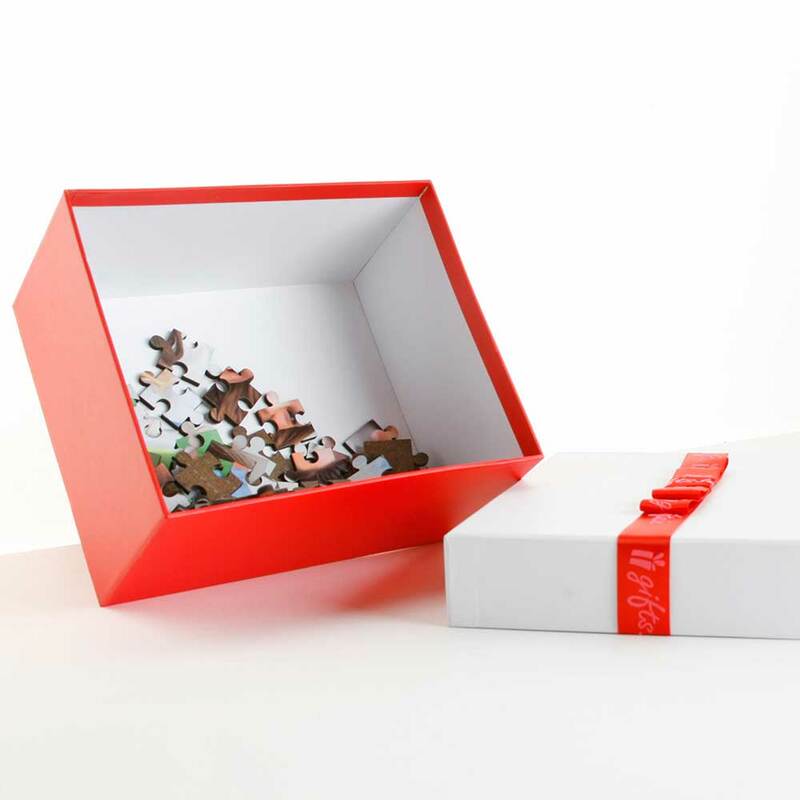 The jigsaw comes presented in a sturdy gift box with satin bow. 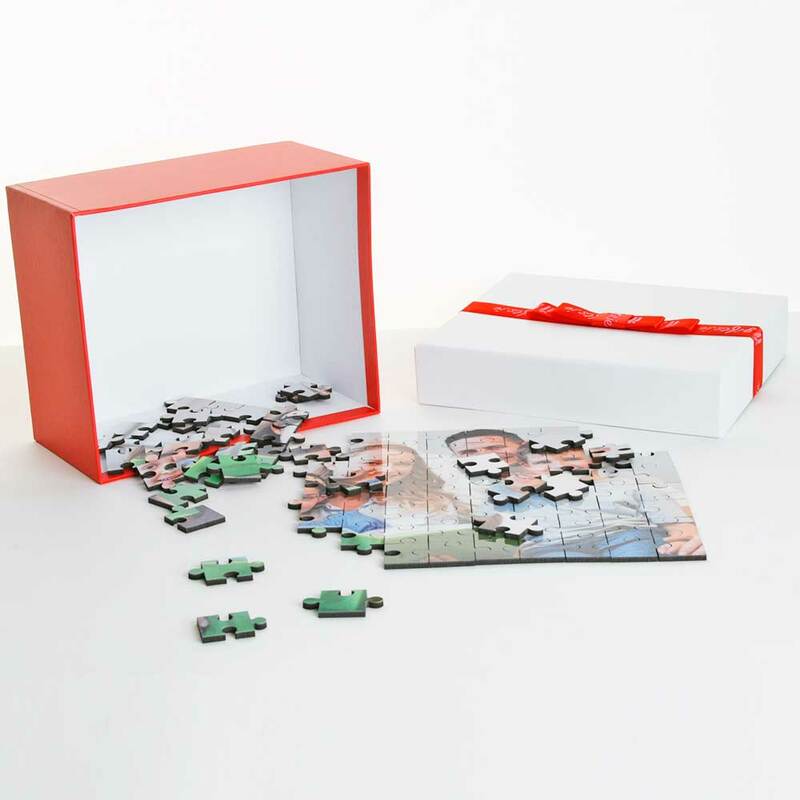 The jigsaw comes in several sizes, the default is approx 25cm x 17.5cm, about the size of an A4 page. 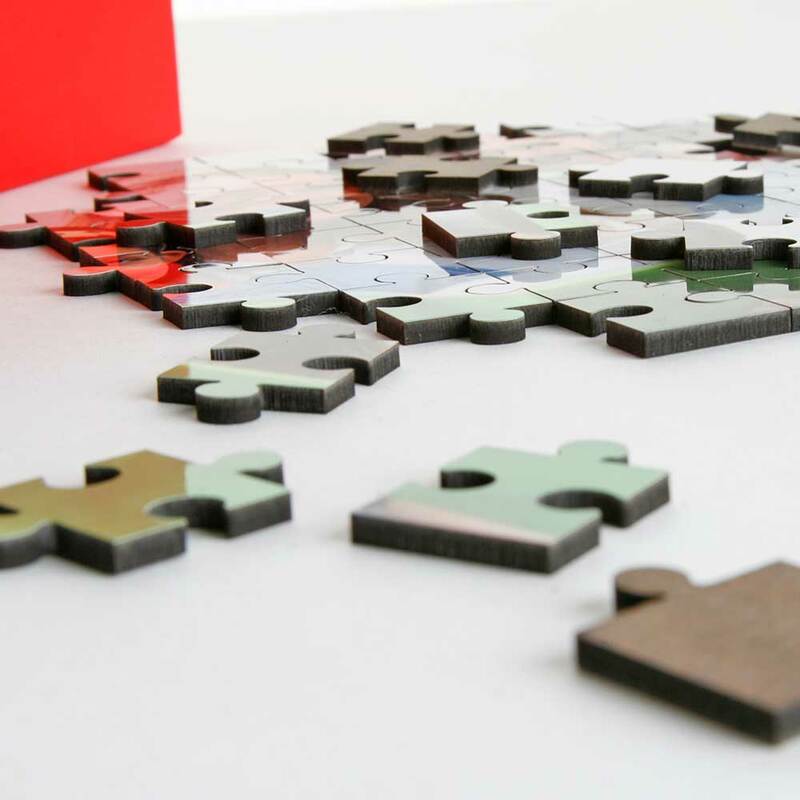 The larger the photo resolution/size the better, but no bigger than 15MB in size. 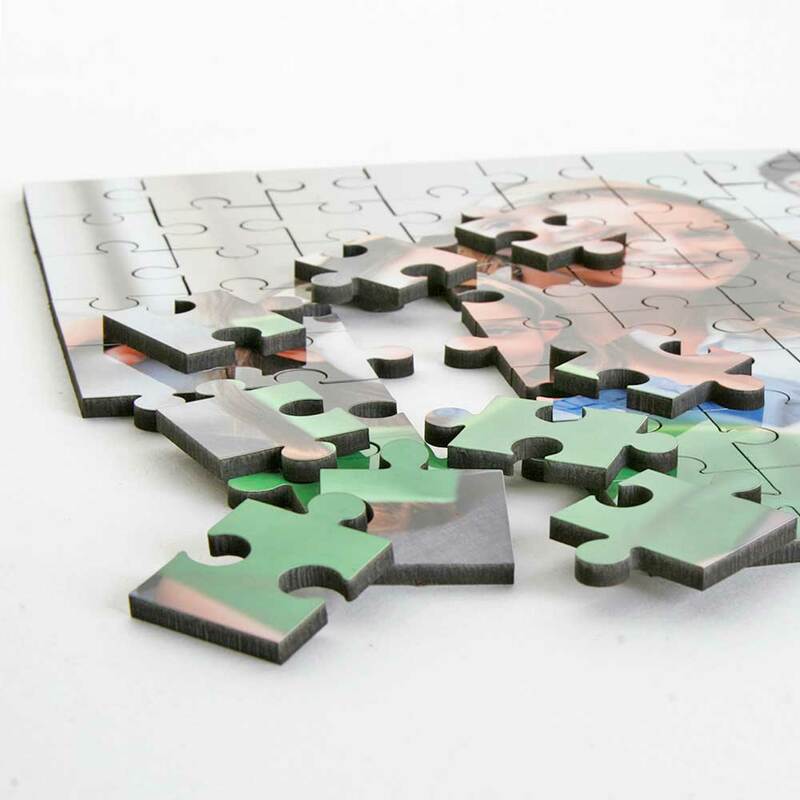 The photo can be any shape however will be cropped into rectangular proportion to fit the entire jigsaw. Special thanks to our lovely model Eileen!